I would recommend the course as it really helps you find yourself as a designer and push yourself to explore how you work. 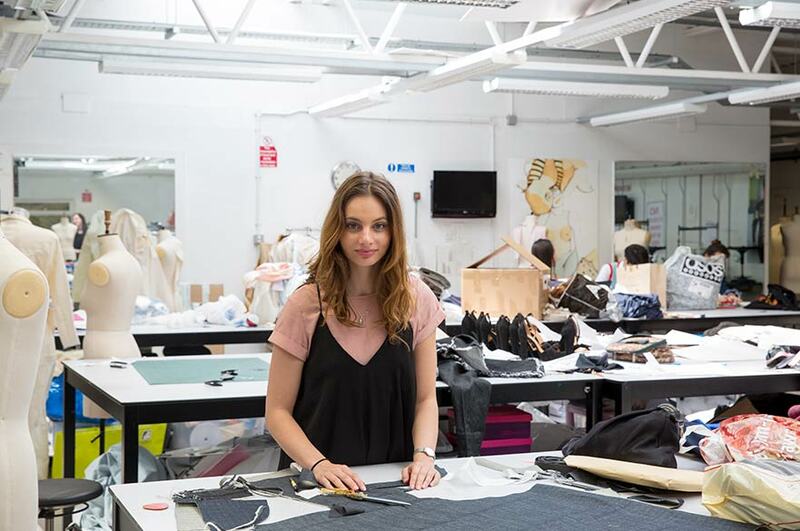 “Just before Christmas I had a three week work placement with Primark’s Womenswear Design team through NTU, this was an incredible placement as it was amazing to see how they work, and to gain connections there. They are extremely keen to recruit NTU students, and I think some of my designs for the Womenswear team might be going into production. Can you tell us about the type of support you got from both NTU for your exchange to Hong Kong Polytechnic University? How did you find your course at PolyU? “We made friends with a lot of the exchange students, especially some of the other fashion design students. There are many activities always happening in the halls put on by the student hall committees. They were very keen for us to get involved, which we often tried to. I used the gym facilities a lot in my spare time, and we went on day trips to the islands, hikes, and visits to the markets. What was the main highlight of your exchange trip?